will arrive at your location as quickly as possible. JB Locksmith Car Lockout professionals will get you back in your car and on your way. We usually have a 25 minute arrival time in Las Vegas and Henderson for emergency locksmith car lockout service. 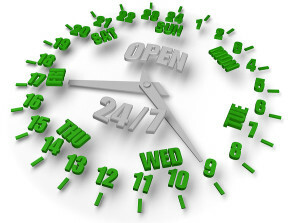 At JB Locksmith Car Lockout Appointments are also available 24 hours a day 7 days week. Our automobile Locksmith Car Lockout specialists have all the tools needed to service any truck, van, or car. JB Locksmith professionals have complete training in Locksmith Car Lockout. JB Locksmith Car Lockout specialist work on all types of cars from domestic or import. Any year, make and model!! We have all the current technology for key generating and copying. 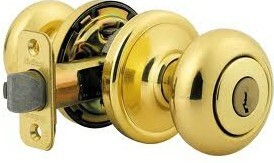 Don’t wait, contact JB Locksmith today 702-446-0285! 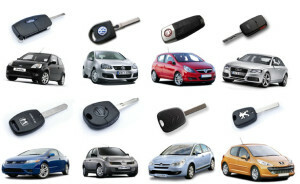 JB Locksmith Car Lockout specialists create and copy all car keys for domestic and import. Including transponder and remote keys! What’s A Transponder Key? A transponder is short for: transmitter + responder. Transponder is a miniaturized electronic chip that is hidden inside the plastic head of the key. Majority of new cars have a transponder. When a key is inserted into the ignition and turned on, a radio signal from the computer is sent to the transponder. The computer will not let the engine turn on unless the transponder replies with a valid code. JB Locksmith Mobile Service is an experienced transponder key Locksmith Car Lockout Specialists.